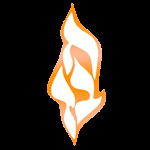 Camp Gan Israel was founded sixty years ago by the Lubavitcher Rebbe, Rabbi Menachem M. Schneerson. The Rebbe envisioned a warm, welcoming summer camp that integrated learning with fitness, a place where children could enjoy sports and artistic activities while nurturing a passion for Yiddishkeit. The Rebbe suggested the name Gan Yisroel (the Garden of Israel) in deference to Reb Yisroel Baal Shem Tov, the founder of the Chassidic movement, who from a very tender age would spend much time in the forest and wilderness where he would pray and study in the tranquil setting of nature. The Rebbe when extolling the virtues of overnight camping recognized the value of imbuing youth with a “high octane” 24/7 energy boost that will remain for a lifetime. 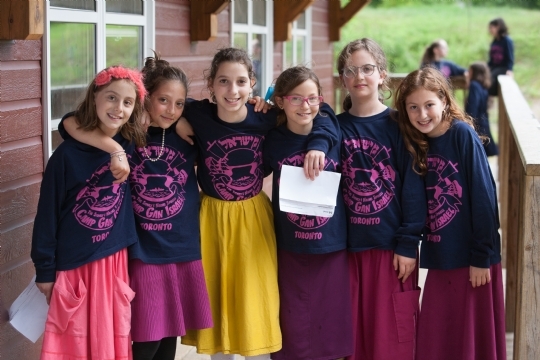 In 2008,Chabad Lubavitch of Southern Ontario purchased a 207 acre site in the picturesque Haliburton region, with 6000 feet of frontage on the shores of Basshaunt Lake. The secluded oasis, replete with capacious foliage and rolling hills, offers a perfect setting for hosting an overnight camp and weekend retreats. This giant leap forward has been made possible through the generosity of two leading philanthropic families. 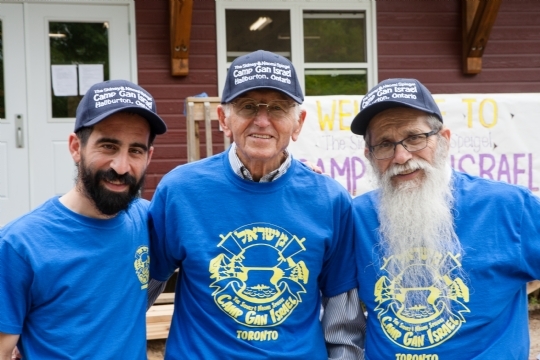 In recognition of their vision, commitment, and largesse the children’s camp is called, The Sidney & Naomi Spiegel Camp Gan Israel, and the spacious dining hall and industrial kitchen bears the name of Joey & Toby Tanenbaum.